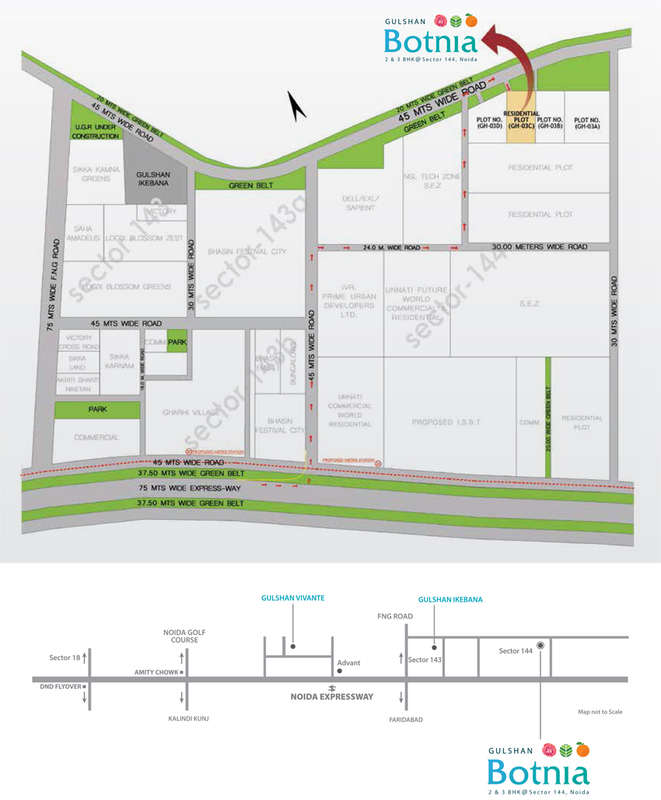 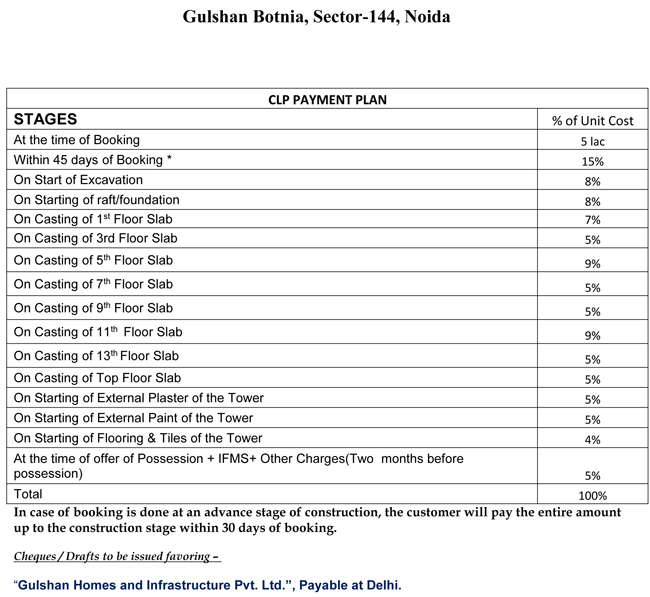 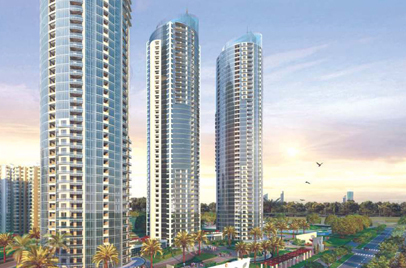 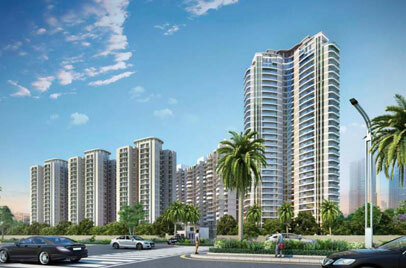 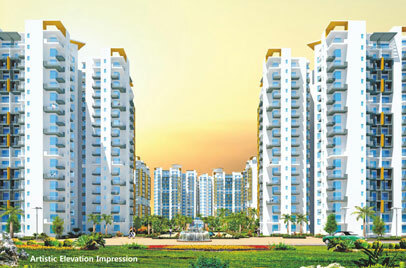 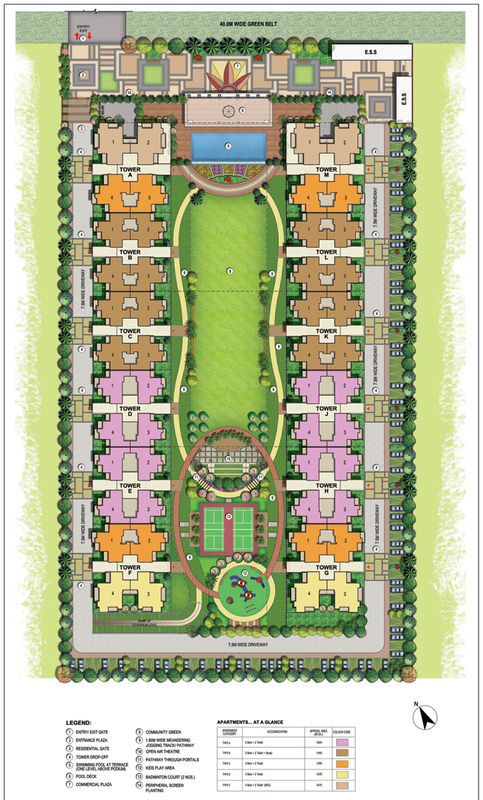 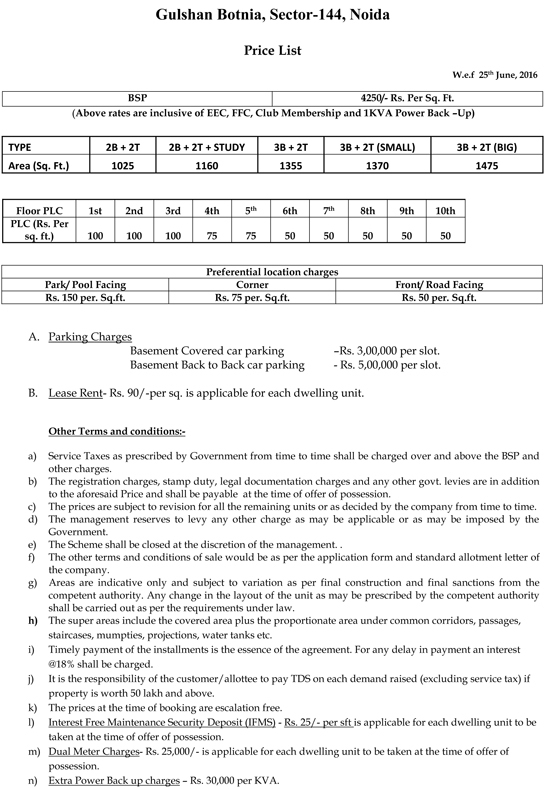 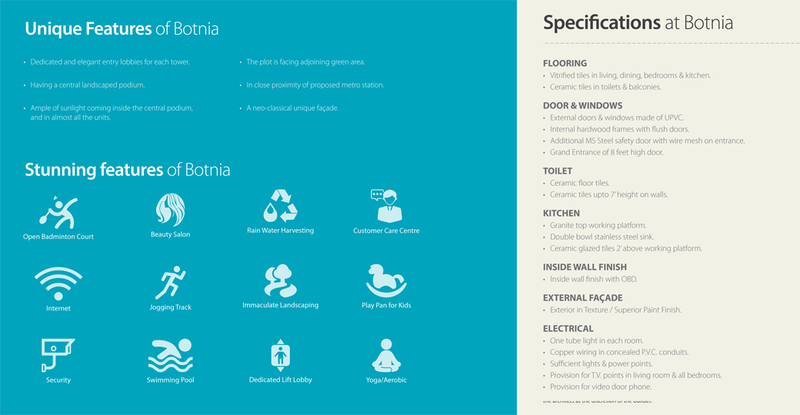 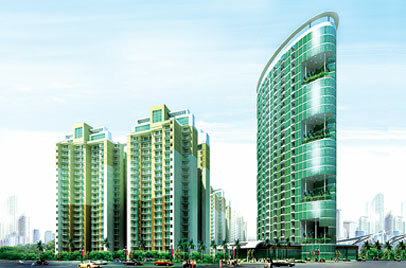 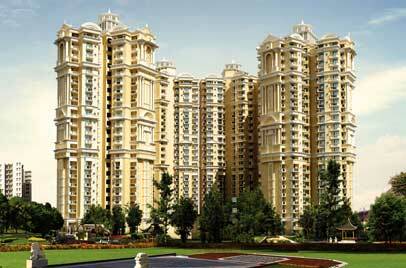 Among the best location of Noida, Gulshan Homz has come up with a new residential project, Gulshan Botnia. 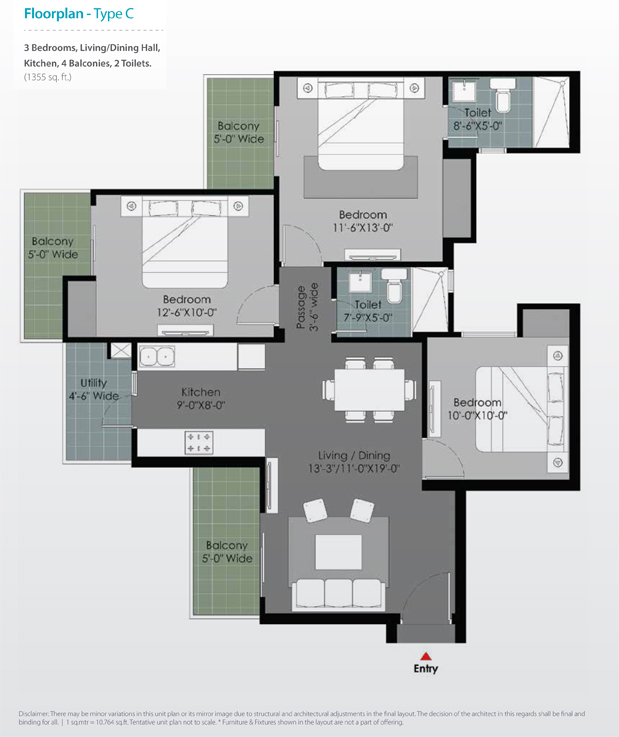 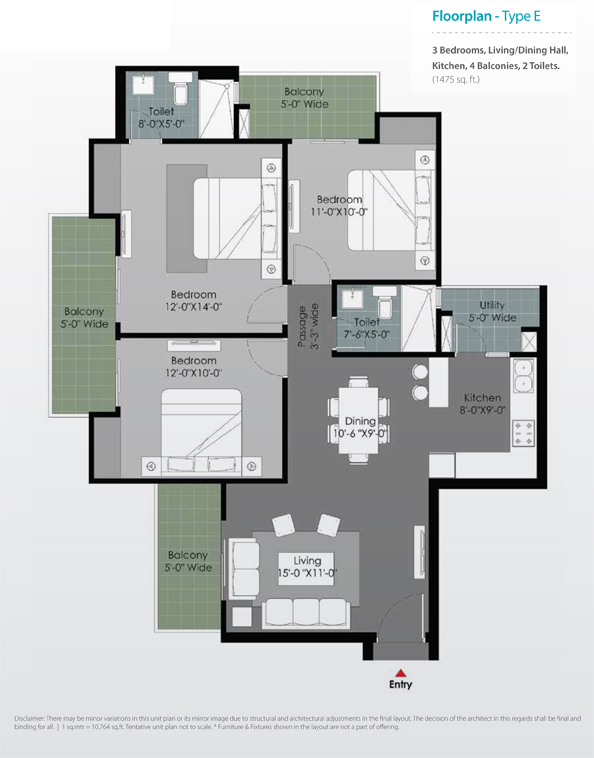 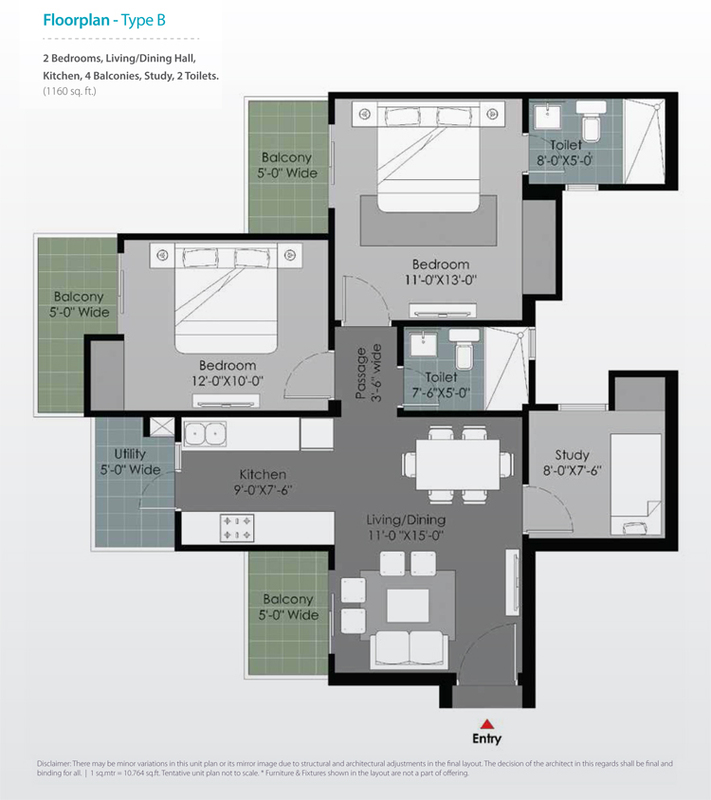 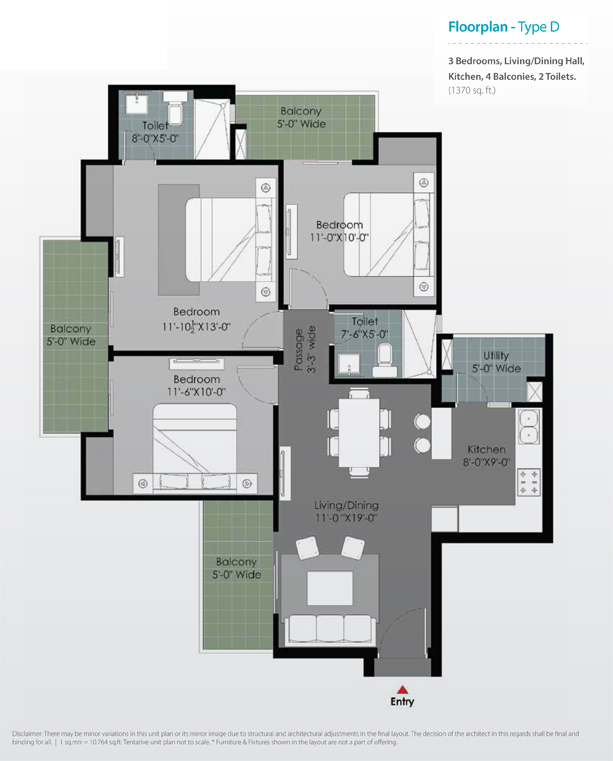 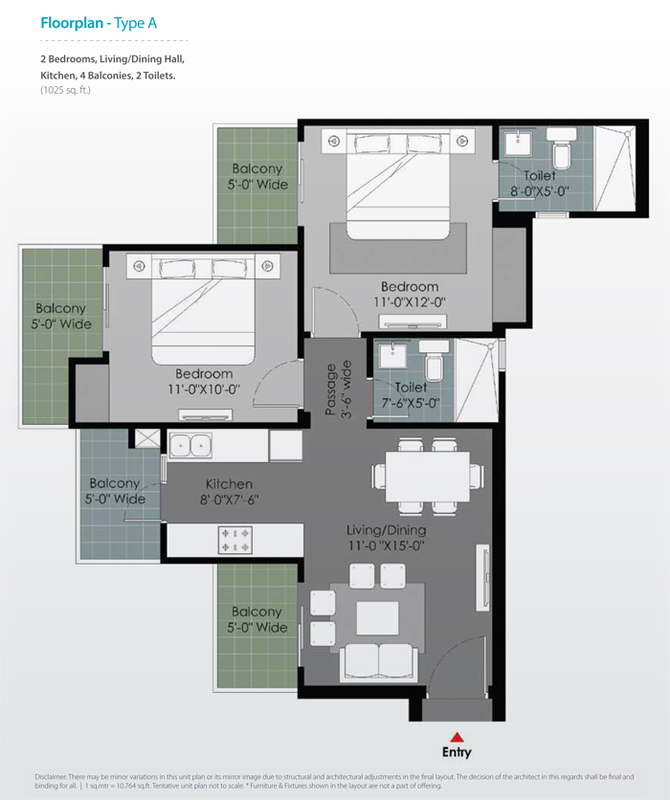 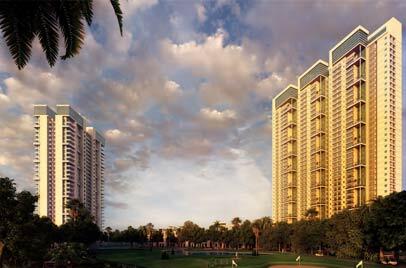 The precise location for the project is Sector 144, Noida Expressway and the project is a complete house of impressive collection of 2BHK and 3BHK luxurious apartments. 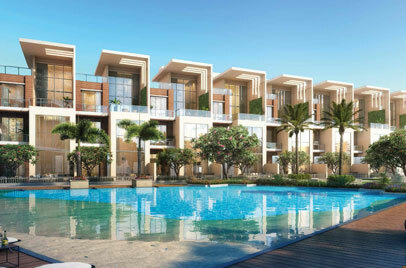 Further, these all season homes of this project come well packed with all the rich civic amenities and landmarks.